Recently, Smiths Group plc completed the acquisition of OSRAM SYLVANIA INC’s Process Heating Division, a New Hampshire based company globally providing a wide variety of process heating products and custom solutions to OEM manufacturers, university research departments, and industrial facilities. The newly branded division will operate as part of TUTCO’s Heating Solutions Group and be branded as TUTCO SureHeat. TUTCO SureHeat manufacturing facilities will remain in Exeter, NH. This acquisition will significantly benefit the brand’s position by improving its capabilities and product portfolio. Dane Owen, Vice President and General Manager of TUTCO in Cookeville, TN, announced the merger on November 1st, 2017. Owen said that the merger of the two companies offers unique and highly engineered solutions with a wide assortment of applications and customers. He continued by saying that as the two companies have begun the process of sharing information, technologies, and business practices. 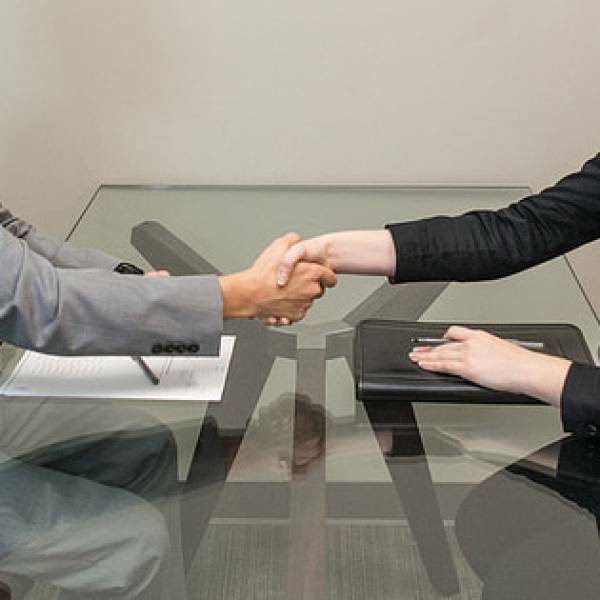 With this acquisition, TUTCO will become a stronger business partner and will better serve a wider range of customers. 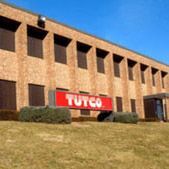 Founded in 1938, TUTCO has quickly grown into a global leader in the heating component industry. 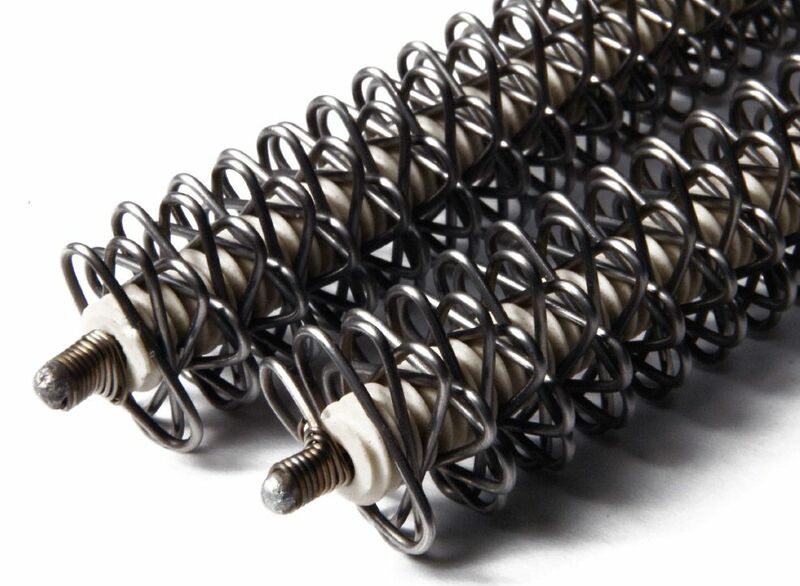 The TUTCO Heat Solutions Group is the largest supplier of electric resistance heating elements for a broad range of applications. 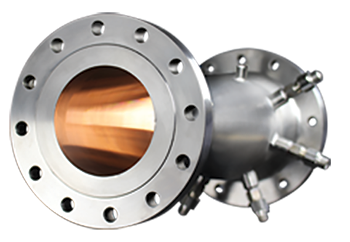 Through Farnam and SureHeat brands, TUTCO also provides custom heating solutions for a myriad of industrial, OEM, testing, and research applications. As a division of Smiths Group, TUTCO has the most complete heating product catalog managed by the group's Specialty Engineering division of Flex-Tek. About Us Tutco is the world's largest supplier of open coil heating elements. History Manufactured in the USA, Tutco SureHeat air heaters are used in aerospace, automotive, industrial, medical, packaging, plastics, printing and throughout the world.